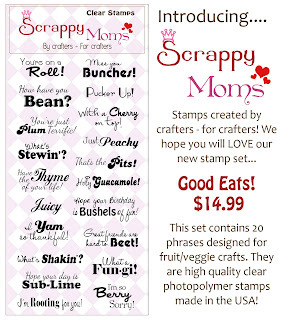 Techniques by Trish: Scrappy Mom's Sneak Peak!!! Thank god its Friday!!! 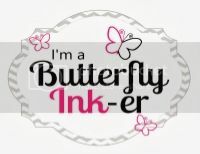 I'm so glad the weekend is here, I have so much house work, organizing, and couponing to do!! 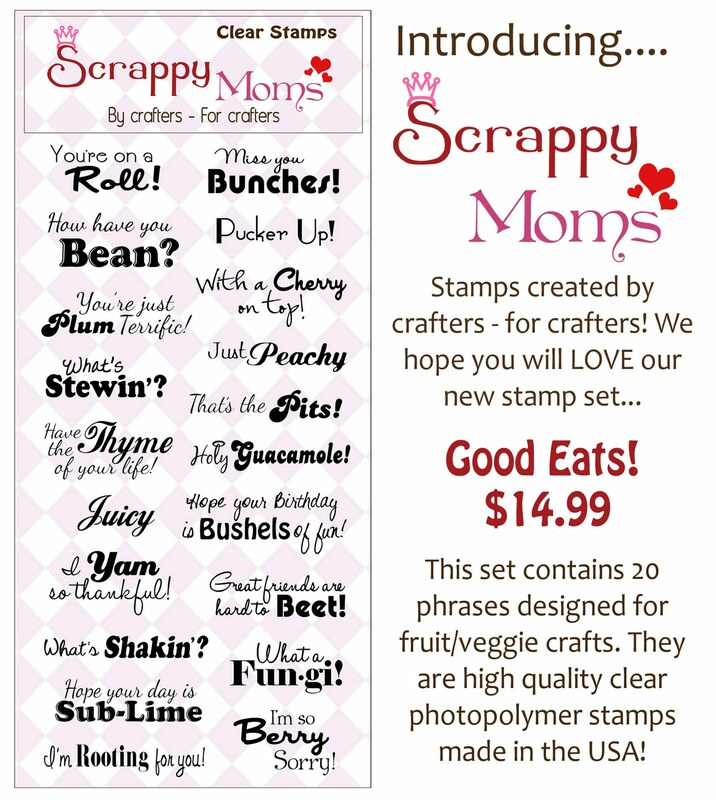 BUT today is the new release of not 1 but 2 new sets from Scrappy Mom's.....and as always, they are FANTASTIC. 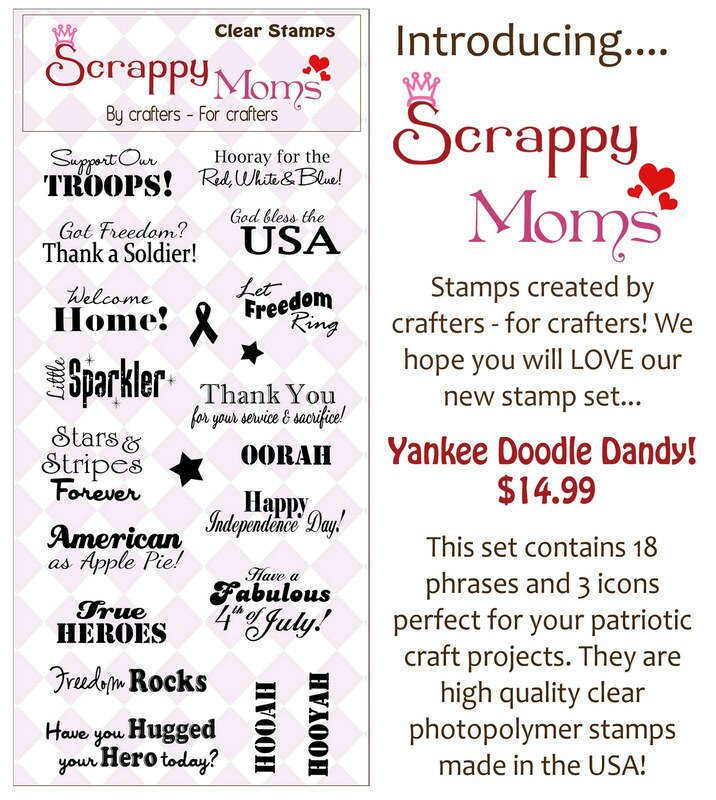 Don't forget to check out the Scrappy Mom Sisters designs by clicking on their name in the right sidebar. So So clever and adorable Trish. 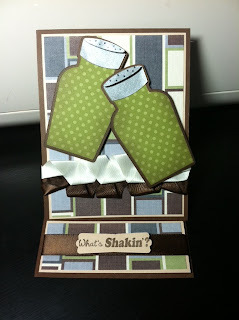 love the little bottle caps on those shakers!! Just perfect! I love the salt and pepper shakers. From My Kitchen is one of my favorite cartridges. Great card. You had asked what cartridge I got the shape from on my Cherry On Top card....its from Just Because cards! 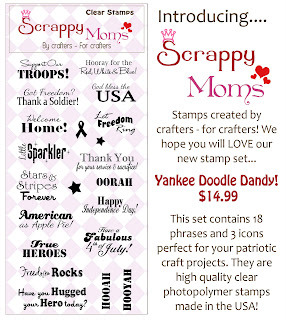 Scrappy Mom 1 Year Anniversary Blog Hop! !